Eating more grapefruit might be the best natural way to keep your kidneys healthy and free of dangerous cysts. 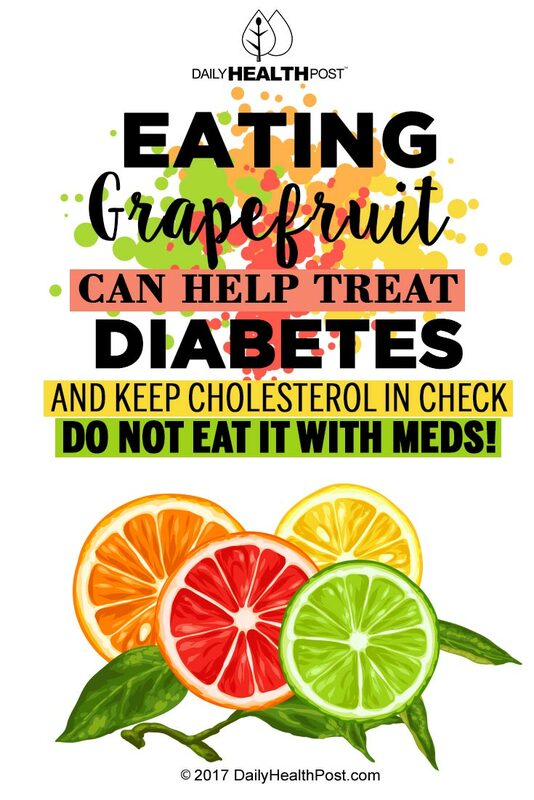 Additionally, grapefruit consumption could hold the key to natural diabetes treatment and prevention. Recent research confirms what many health food experts have known for a long time—incorporating grapefruit in your diet is the natural way to fight a variety of metabolic disorders and keep your kidneys healthy. 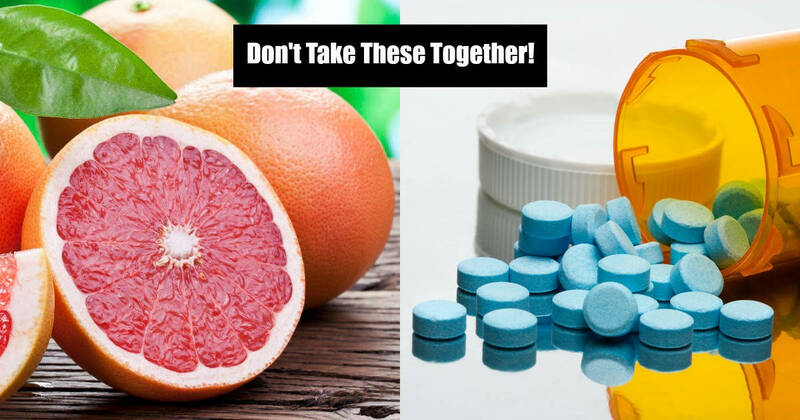 One of the primary components of grapefruit, a flavonoid called naringenin, was recently shown to prevent kidney cyst growth. Researchers writing in the British Journal of Pharmacology determined that naringenin effectively inhibited growth of kidney cysts and certain types of cancer cells. However, researchers also discovered that naringenin did not prevent the development of tumors or cysts in the first place—it is only effective at preventing cyst growth. Still, grapefruit and the vital flavonoid naringenin should still be considered an important part of a healthy diet—especially for its additional health boosting benefits.